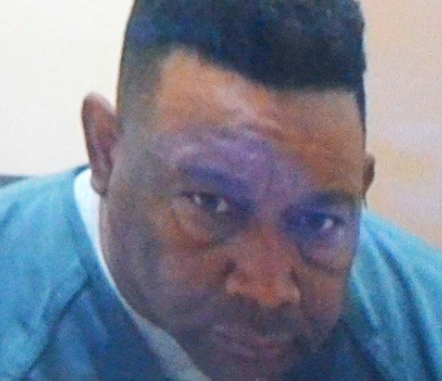 Union City, NJ – Miguel Machado, 51, was charged with criminal sexual contact after he exposed himself and rubbed against a woman’s leg during a campaign rally supporting Union City Mayor Brian Stack. According to the complaint, Machado exposed himself and rubbed against a woman’s leg at an April 26 event at the Park Theater – and event with more than 3,000 people. Machado was later released and FREE TO GO under NJ Bail Reform after the Arnold Foundation’s “Pretrial Risk Assessment” tool determined he was not a danger to the community or a flight risk and therefore should not be subject to any accountable release – just a “promise” to appear.